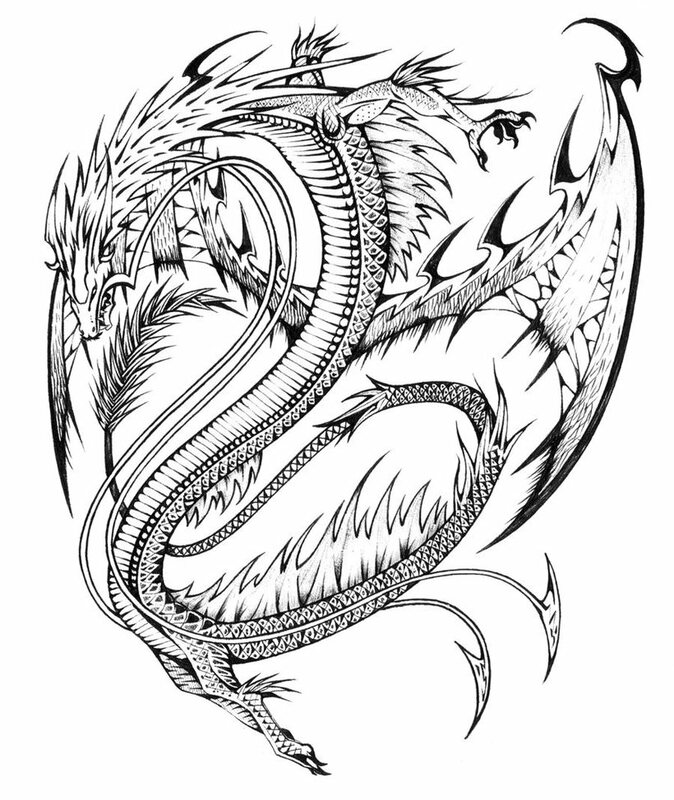 It is Jan 16th Dragon Appreciation Day. 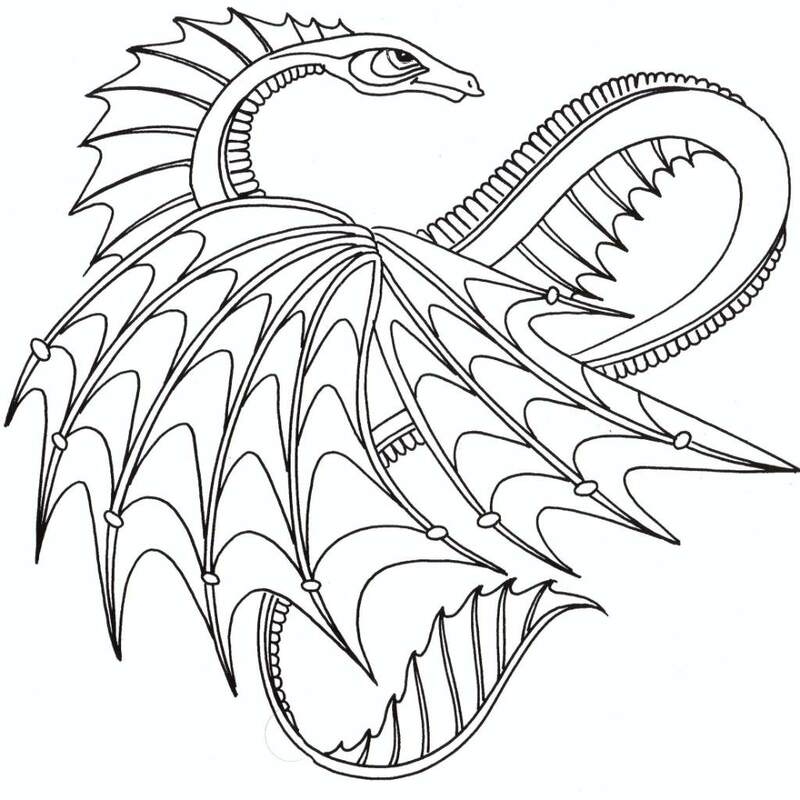 Dragon Appreciation day was made in 2004 to honor the release of the book DragonSpell by Donita K. Paul which was the first book in the Dragon Keeper saga. 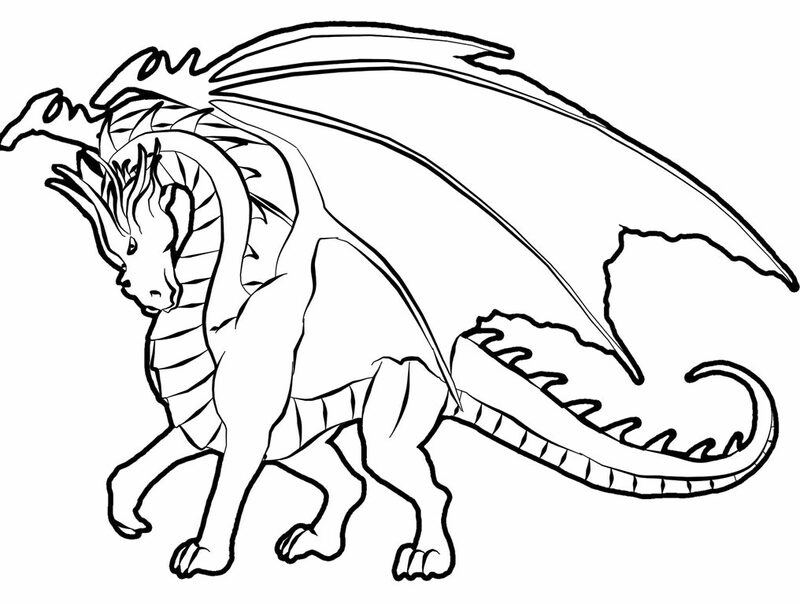 One way celebrate this day is to color some dragons. 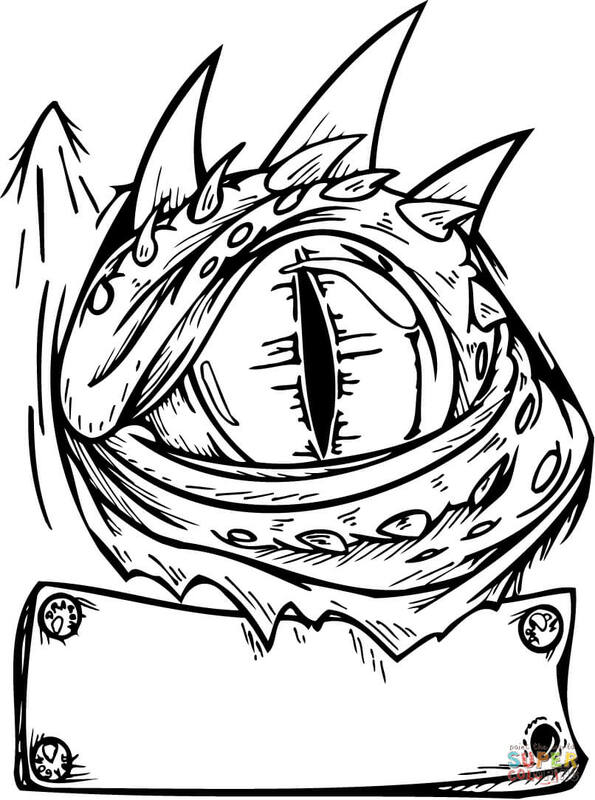 Here are some cool Dragon coloring sheets you can print out and color. 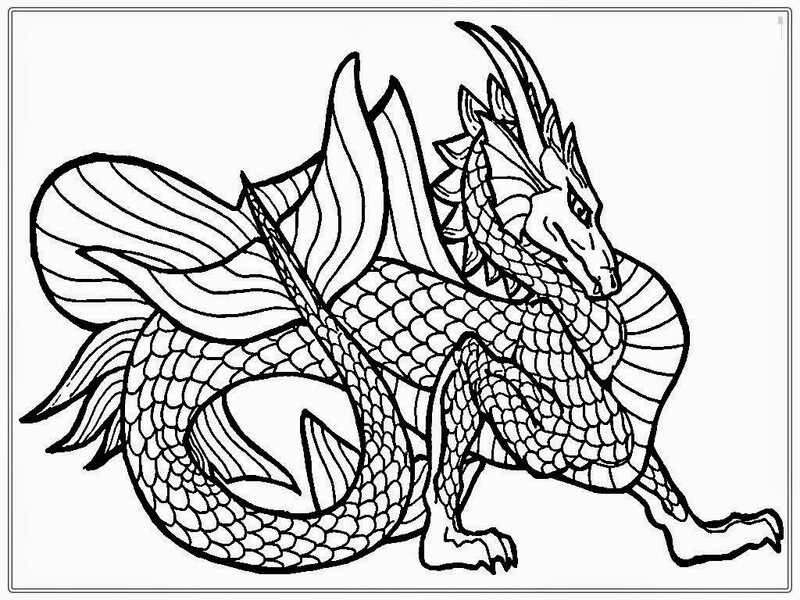 These pictures are for educational use by teachers, parents and librarians running Dragon day activities.